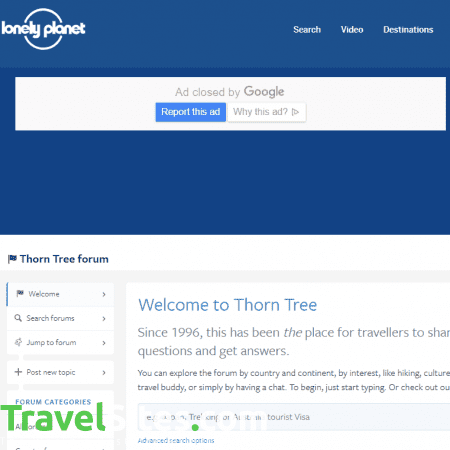 First launched in 1996, Thorn Tree is a travel forum hosted by Lonely Planet which provides a space for travellers to share experiences, ask questions and get answers on a range of topics, from solo backpacking to how to prepare for a year abroad. 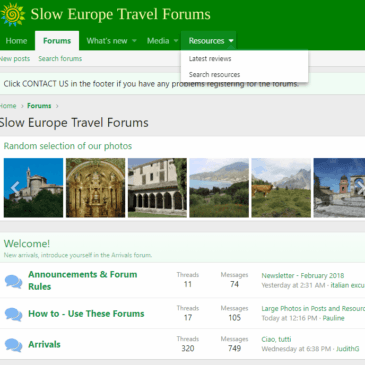 The Thorn Tree forum is divided into various categories and subcategories, including country, interests and general chat, while there is also a keyword search bar that allows users to quickly find specific topics. 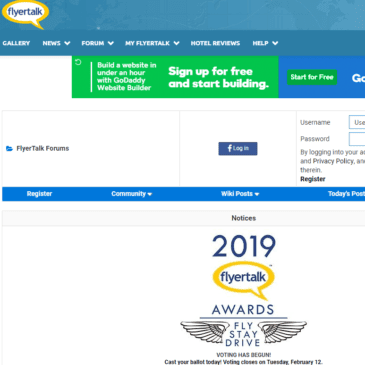 The search filters are a favourite feature of mine, even letting you set search results for posts that have a minimum number of replies. 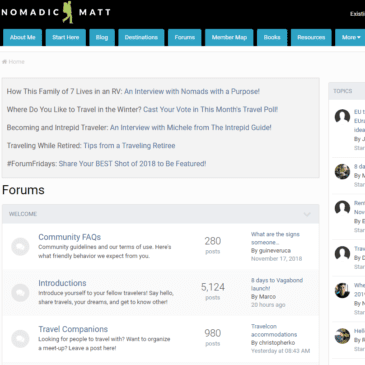 This helps to fine tune results and improve the chances of finding a post that will match your preferences without the need to sift through thousands of similar topics. 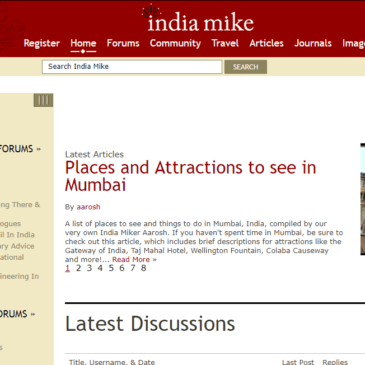 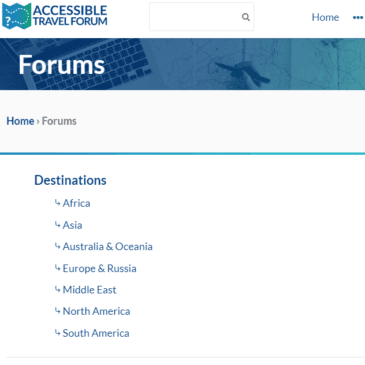 Another fascinating addition to the forum that, for me, sets it apart from similar travel-related resources is the travel companion section. 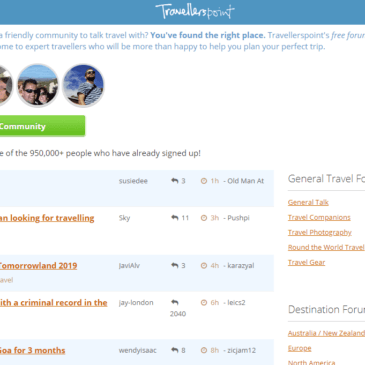 Here, you can post adverts looking for someone to accompany you travelling, be it on an entire trip or just a few days in one spot, as well as find people who are already on the lookout. 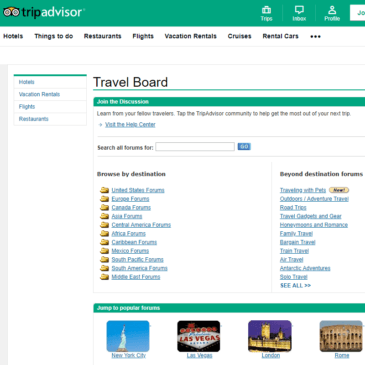 You can filters these results too, by simply typing in the destination, intended travel dates and any related tags, such as ‘road trip’ or ‘cycling’. 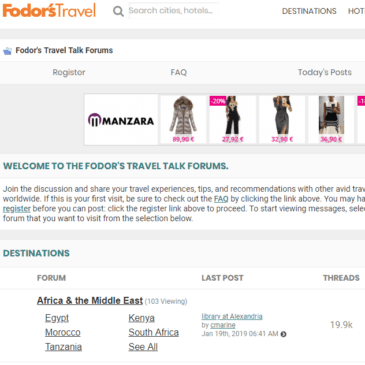 Like Fodor’s Travel, you can see when people are online to give an indication of when you can expect a response, making it feel much more like an instant messaging service than a platform that requires you to wait for days or weeks to get a reply. 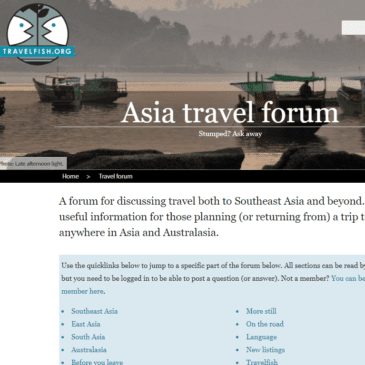 That being said, although the Thorn Tree forum is undoubtedly a good place to gain insight into travel-related themes, there have been reports in the past of the resource being used inappropriately, which I feel the ‘General Chat’ does not help.